While the industries are complaining about the employability of the current work-force, the Government of India along with the World Bank, is all set to tackle this issue. Around 75% of graduates in India are unemployable! Shocking, isn’t? The employability quotient of India has increased barely over the past few years. However, the government of India is not one to take things lying down, and it is set to improve the employability quotient of the country. “If China is known as world’s manufacturing factory, India can be world’s human capital.” Prime Minister Narendra Modi said these words to a thunderous applause at the launch of the ambitious National Skill Development Mission. Narendra Modi and his government has laid down the first stone and is has got all the support of the World Bank. To make India more employable and increase the employability probability of the youth, the World Bank has cleared a $250 million loan. The move will facilitate Modi’s big dream and re-skill the country. The move will aid the burgeoning job demand of the Indian industry, which is stuck on a crossroad. The youth of the country are entering the job market with high hopes. Everyone wants high paying jobs, but the labour market and the industry experts are complaining that they lack skilled manpower. This makes the need to work on enhancing the employability of the country all the more critical and urgent. Industries, big MNCs, IT industries; these are the future of the country on whose shoulder the country will leap forward. The government has recognized the need to work together with these industries for a better tomorrow. Education, scientific achievements, research, has been a part of the Indian education system and youths are moulded around these primary keywords. However, the Union Minister of State Skill Development and Entrepreneurship has accepted that these keywords are not enough to meet the demands of the markets. Employability is the term that is being focused on, and it has become important to work on it and grill it to make India more employable. The allocation for skill development has risen sharply in the past 5 years. However, it is still to match up with the demand of the market. With a fresh douse of help provided by the World Bank, India might be able to live its dream and become the human resource capital in the coming years. 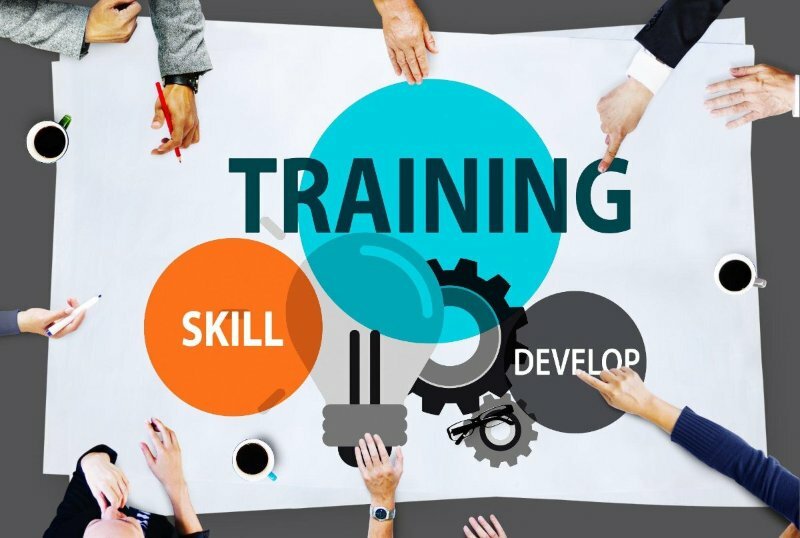 We understand that while the government sets itself to train and build on your skills, you cannot sit idle. You will need a job matching your skills and know what your shortcomings or skills are. That is where the AMCAT Test comes in. With it, you will have a clear understanding of where you stand in the job market and how you can work to improve your chances at landing a fresher job. 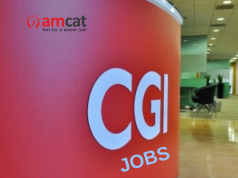 You can also browse through our AMCAT Jobs’ section to find jobs complementing your skills. If you have any query, you can drop in your message in the comments section below. Meanwhile, you can follow AMCAT blog for the latest news updates.